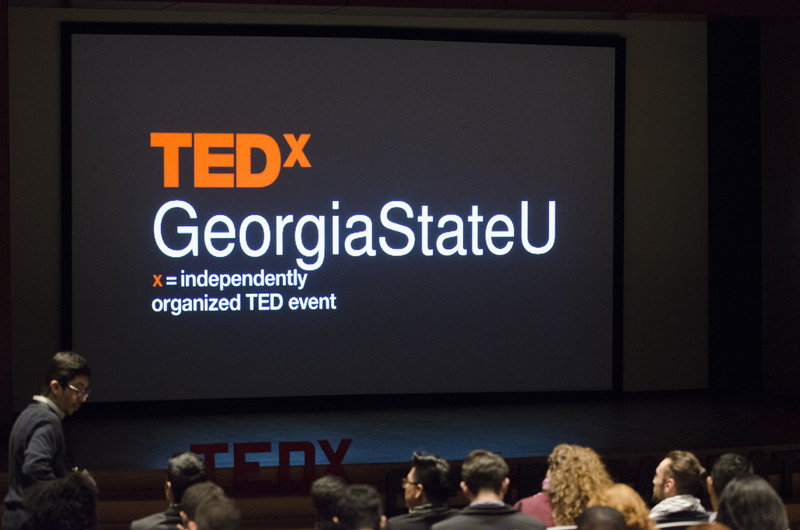 Our primary TEDxGeorgiaStateU event will return in fall 2019. This spring, we will be hosting three salon events to engage with the community. Please consider attending one of these great events. March 13, 5 – 7 p.m. Registration is currently open until space is filled. Interested in being a part of our team? Complete an online interest form and someone from our team will contact you with more information. Interested in sharing an idea at a future event? Know someone that has a great idea worth sharing? Submit an online nomination form and our team will be in touch. Please note that speakers for the 2019 event will be selected in March and April. However, we keep nominations open year-round for consideration for future events.